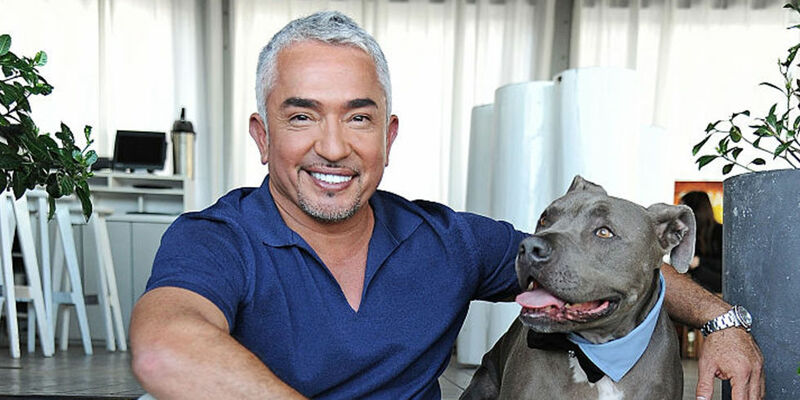 Cesar Millan is also popularly known as the Dog Whisperer. He has a long running TV with the same name. All episodes tackle problems that dog owners face with difficult pets. It could be anything from new owners to having another pet, like a pet rivalry situation. There was even an episode about how the dog did not like the sister of his owner and would always bark or attempt to bite her for no reason. Well, with Cesar, there is always a reason when dogs bark incessantly. According to him, barking is the way dogs communicate; barking for long durations could be a sign of trouble brewing with the dog. Cesar says when your dog barks a lot you need to confront the situation and then follow through. Don’t go back to what you were doing until your dog stop barking. Give a look or a sound to ensure your dog knows you mean business. Since dogs always reflect the energy of its owner, Cesar recommends you deal with a barking dog being calm and patient. Dogs respond to a leader who has balanced feelings. If your dog is barking a lot at an object or person or a place, you will need to step up and ensure that your dog knows that object, place, or person belongs to you. Do it with complete focus and in a way that your dog understand that it is not to cross the line towards that thing. Barking is a normal way for the dog to release energy and if your dog has a lot of pent up energy then it will bark a lot. Ensure that your dog gets consistent and enough exercise to let go of all the excess energy. If nothing works, then call a professional to help you and your dog.